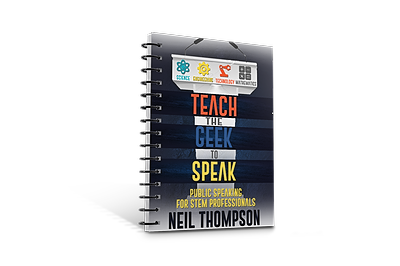 While speaking in public may be a challenge that you have worked hard to avoid, as a STEM professional, one of the fastest ways for you to excel in your field is to become adept at public speaking. 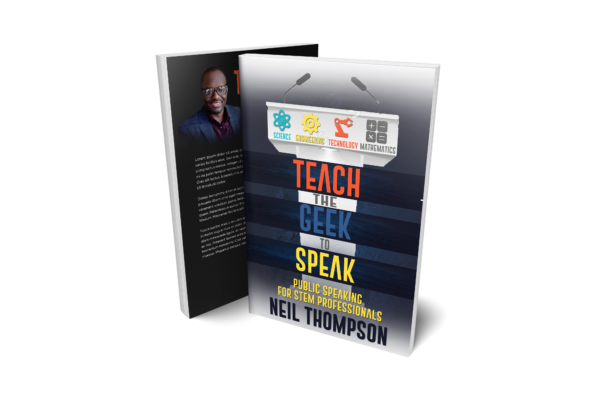 In the straight-forward manner that most scientists appreciate, Neil Thompson’s Teach the Geek to Speakoutlines his proven process for helping you to shift your mindset about speaking in public. 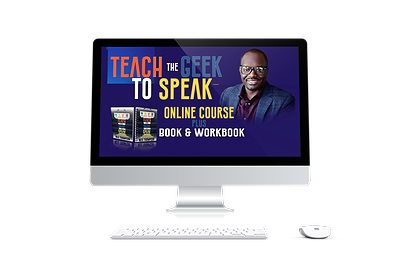 Neil even teaches you how to prepare, present, and assess your presentations from beginning to end. An engineer himself, Neil’s witty stories will make you laugh and his easy-to-implement strategies for how he overcame his fear of speaking and evolved from a nervous wreck of a presenter into an international speaker at professional conferences around the world will have you on the path to sure success too.